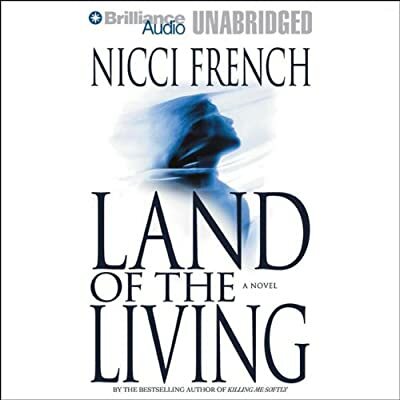 Author: French, Nicci Set In . . . Description: Kidnapped, gagged, and held in an airless shed by some unknown assailant, Abbie Devereaux has somehow managed to survive her ordeal and escape.